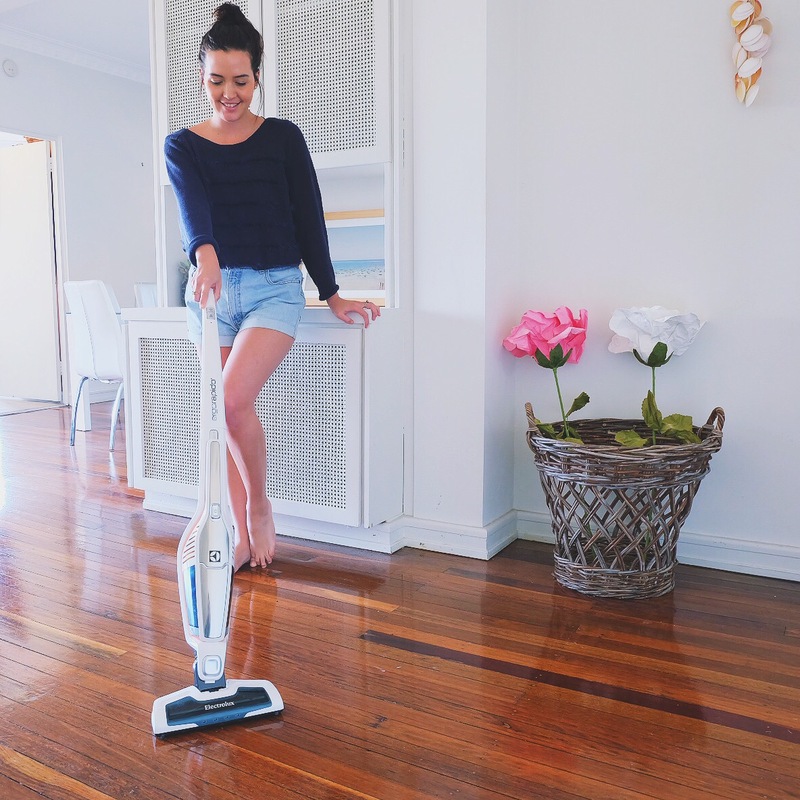 I think my roommates are going to rename me, to domestic goddess and you’re going to want to add this to your Christmas wish list if you haven’t already, either yourself or your mother will love you for it. 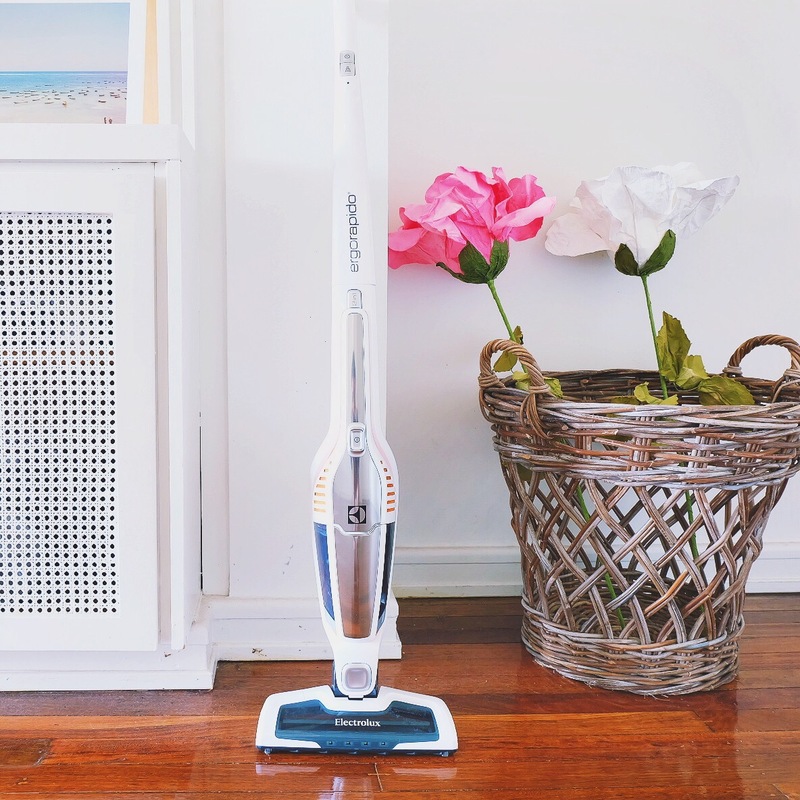 It’s not ideal, dealing with cords and extension cords and the awkward storing of the awkwardly shaped vacuums. 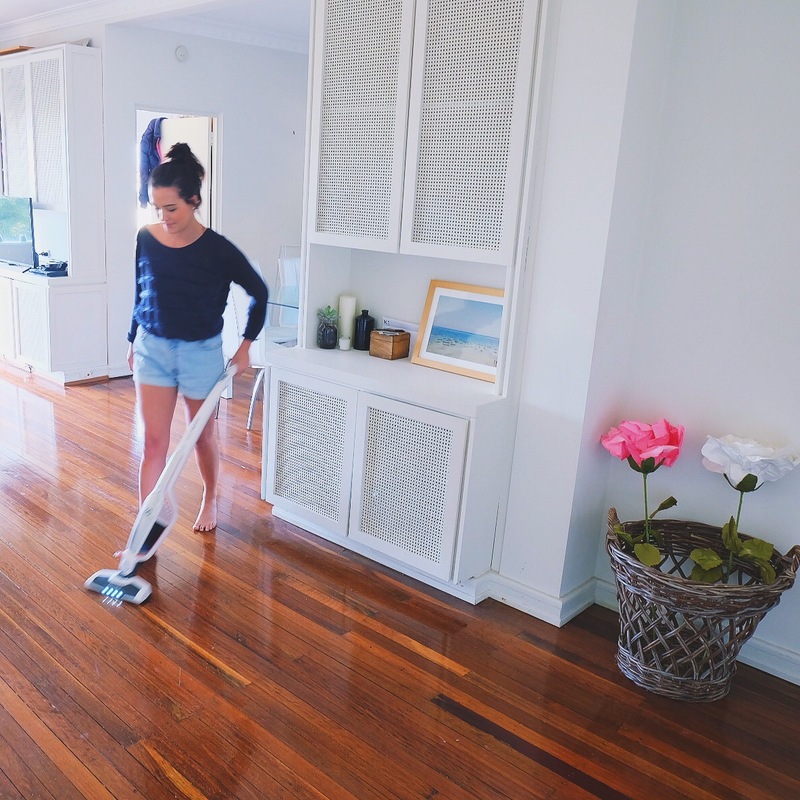 The only way I would vacuum for my mum back in the day, is if it involved $15 in pocket money and a sleepover at a friends. 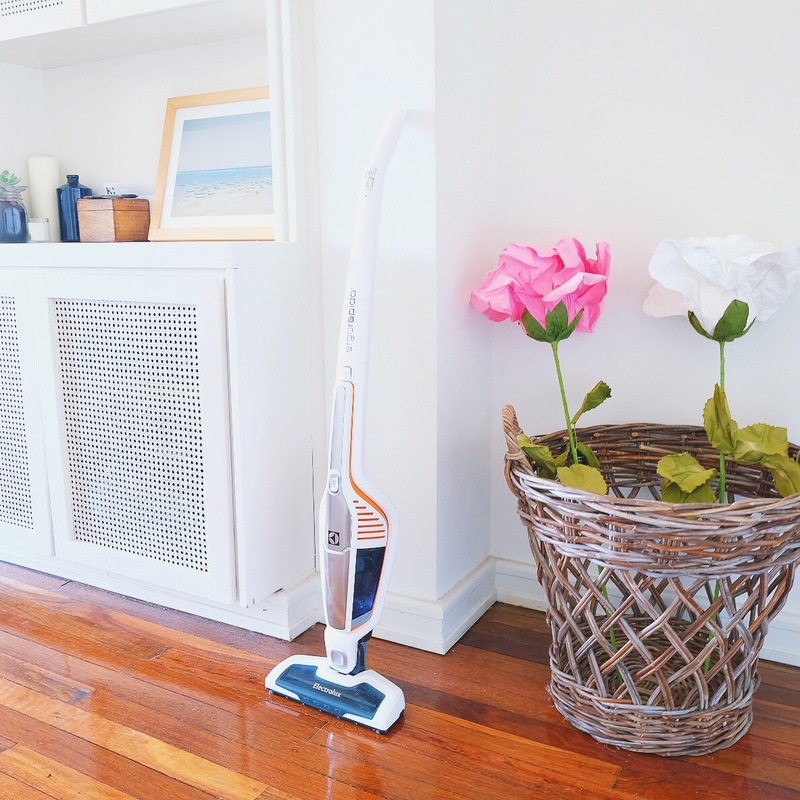 I no longer have to worry about vacuuming being such a chore with the ever so chic Electrolux helping me get the cleaning and dusting done efficiently and in a timely manner. 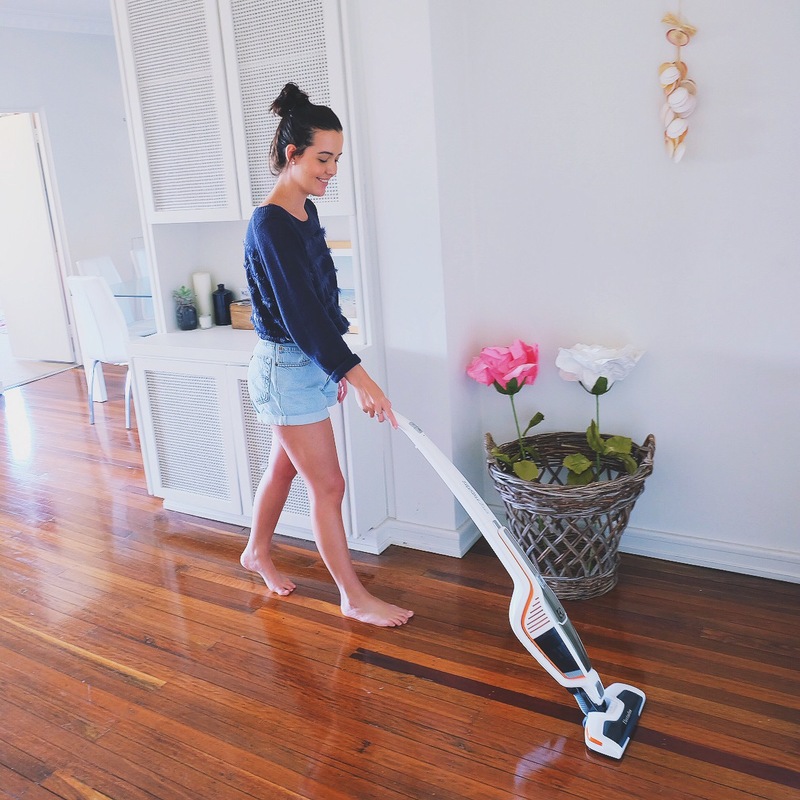 It has a self standing mechanism making it easy to store and easy to use. 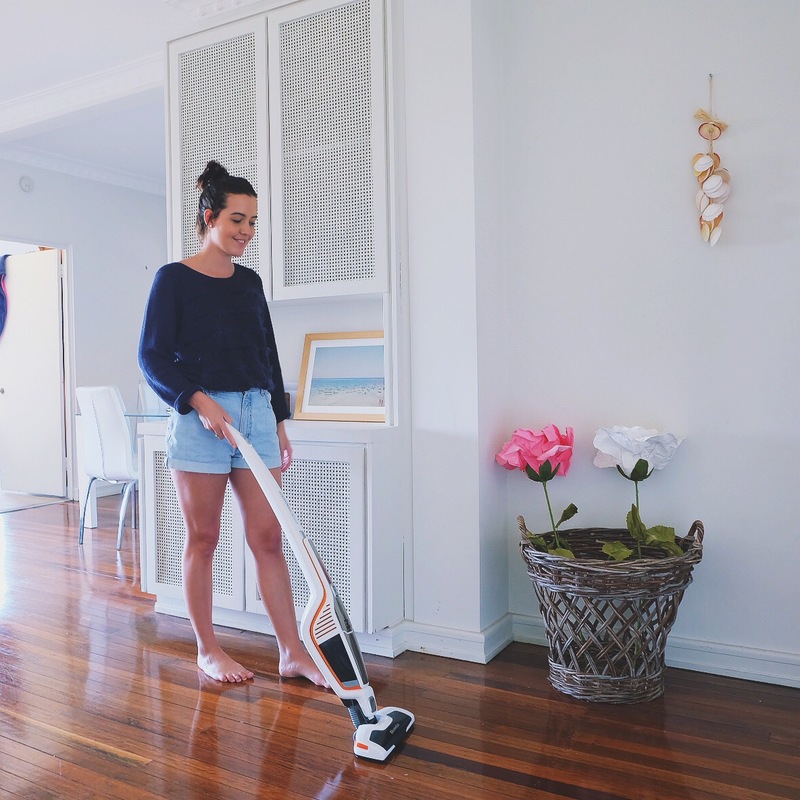 If the house was a mess before having visitors over or there was an accident, this cordless device allows for a prompt cleaning resolution. 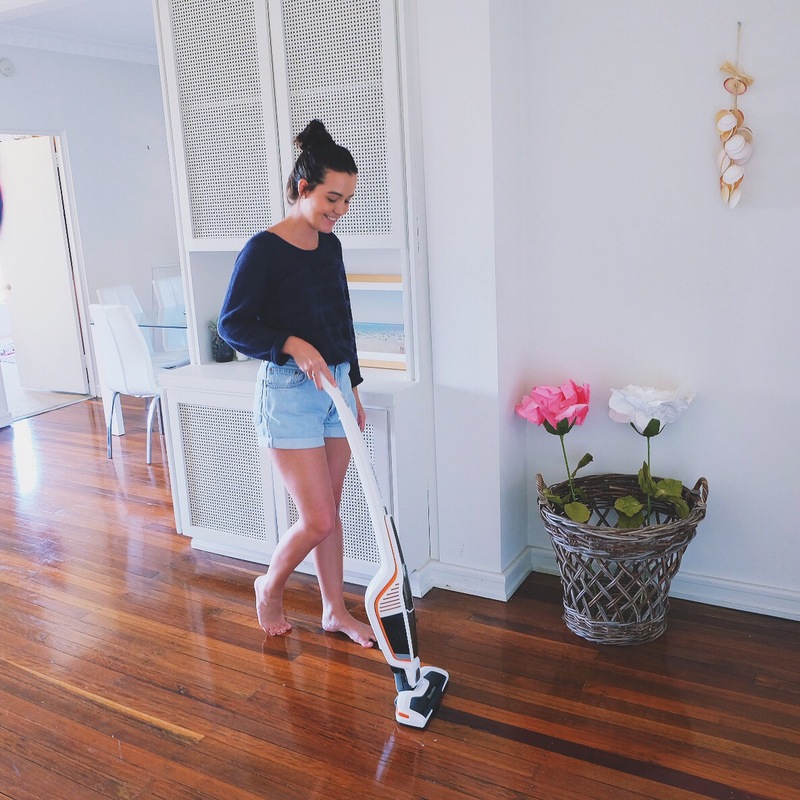 A few things I love about my new toy is its 180 degree swivel nozzle and the new innovative feature which is a detachable unit allowing you to easily clean furniture, shelves and those odd nooks that are hard to get to.